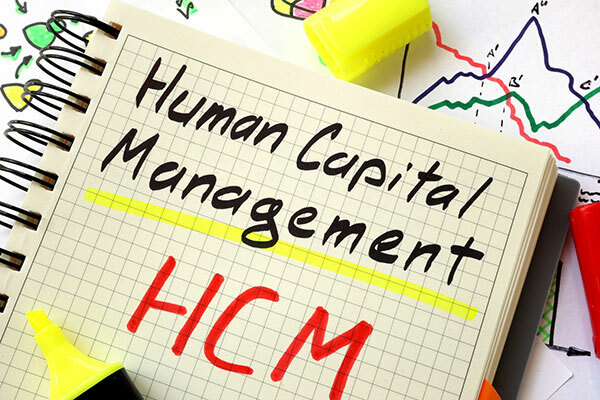 Most of the big enterprises have started migrating their Peoplesoft system to Oracle Fusion HCM. After the migration process, one of the important challenges faced by the Users is that they would be not able to have the reports in Oracle Fusion HCM that they were previously using in Peoplesoft Environment. Oracle provides a bundle of pre-built reports which users can make use for viewing the required Payroll/HR/Compensation data from Fusion. In certain scenarios, users would like to have their existing PeopleSoft report replicated in Oracle Fusion HCM for requirements such as tax filing or other internal audit purposes. DataTerrainhas created a variety of pre-built Oracle HCM reports which are similar to Peoplesoft reports in report functionality and formatting features such as page breaks and totals. These reports can be quickly rolled out with minimal customization, saving significant time and cost. DataTerrain with years of experience and reliable experts is ready to assist. We have served more than 200 plus customers in the US and an additional 60 plus customers worldwide. We are flexible in working hours and do not need any long term binding contracts.